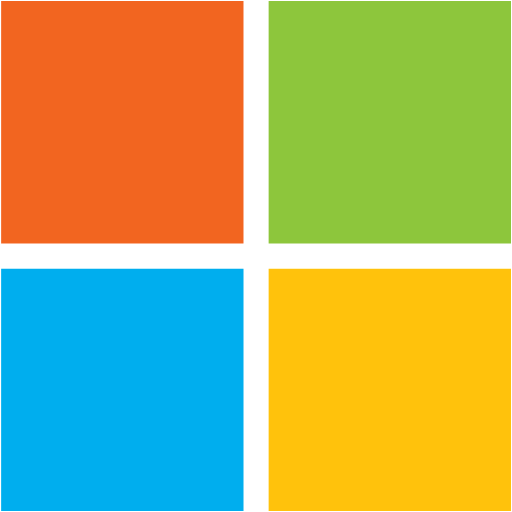 NuGet Gallery | Packages matching Tags:"topic"
38 packages returned for Tags:"topic"
Fully asynchronous Messaging Framework used to abstract away the low-level workings of Azure ServiceBus topics. App Metrics Azure Service Bus health checks. A lightweight wrapper around Azure Service Bus.